Artsy shares, “What You Need to Know about Baroque Master Artemisia Gentileschi.” Gentileschi managed to build a reputation as a sought-after artist against all odds. However, after her death, scholars omitted her from art historical texts. 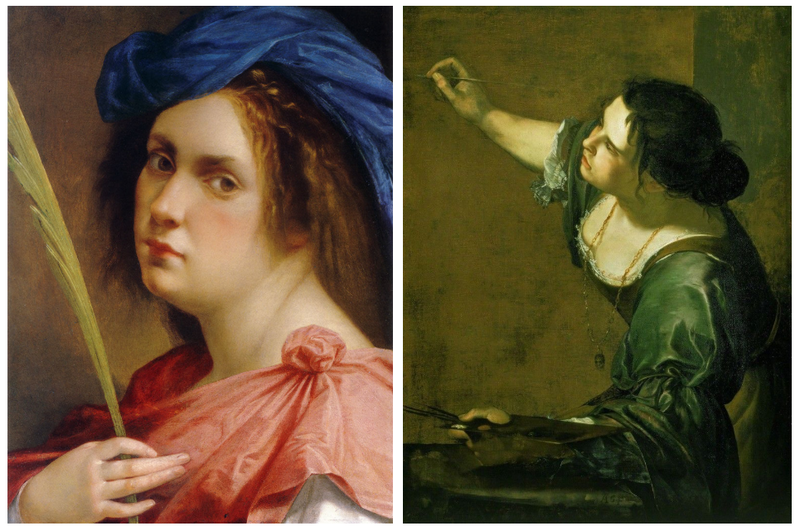 Artsy staff writer Alexxa Gotthardt outlines Gentileschi’s life and career from asserting her artistic voice and assault, to painting powerful women, and her complicated legacy. Colossal celebrates the Guerrilla Girls as one of the most influential art activist groups of the last 50 years. 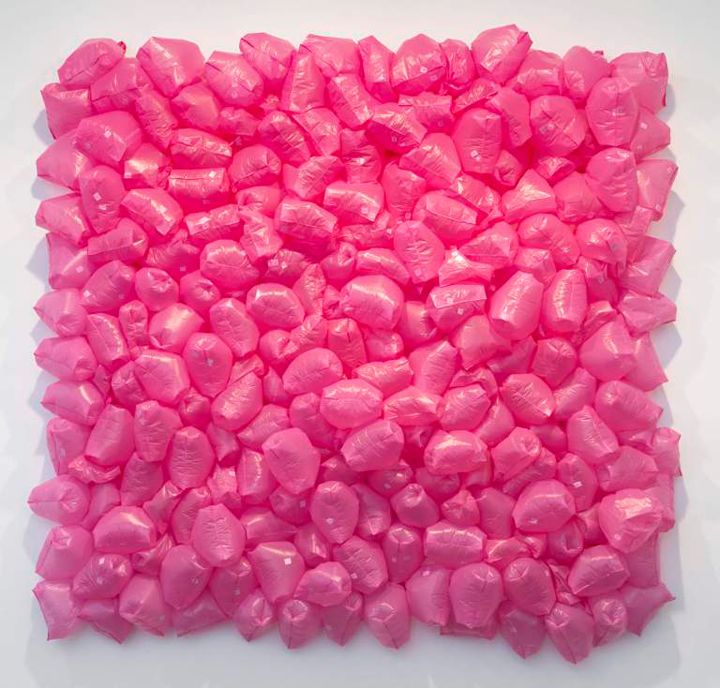 Artforum and artnet interview Lynda Benglis about humor, nature, and feminism. “Design and architecture have been, and remain, professions dominated by men,” writes architecture critic Alexandra Lange. Culture Type spotlights Magnetic Fields artist Maren Hassinger. Warsaw-based curator and writer Anda Rottenberg discusses her experiences in Poland’s art world. Fates and Furies author Lauren Groff publishes a short-story collection titled Florida. The New Yorker calls her work “a chaotic blurring or collapsing of the real and the imaginary.” NPR interviews Groff. ArtCurious Podcast explores why Lee Krasner and Elaine de Kooning continue to have their posthumous careers and stories marked and shaped by their husbands. 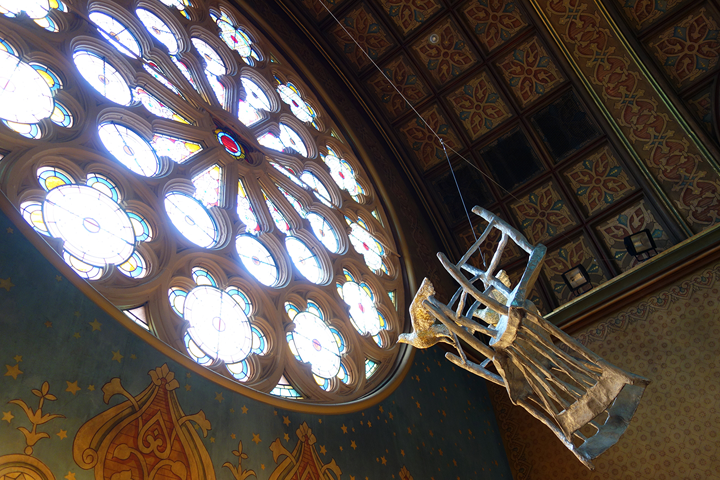 Below the Horizon: Kiki Smith at Eldridge is the first site-specific exhibition to use all three floors of the Eldridge Street Synagogue. Women Photograph Dalí features works by women artists who were well-known photojournalists, as well as artists who were known as patrons, art dealers, or supporters of their better-known husbands. The exhibition is on view at the Gala–Salvador Dalí Foundation’s Púbol Castle in Catalonia, Spain. Dressing for Dystopia, on view at the SCAD FASH Museum of Fashion + Film features costume designer Ane Crabtree’s creations for the Hulu show The Handmaid’s Tale.